By Popular Demand, I bring you Mr A’s Dragon poem! Mr Airey has had a lovely dragon themed time with his year one class and they were fascinated to see how Mr A went through the writing process. They loved seeing his scribbles and how he explored ideas through to his finished poem as a word document. Well done Mr Airey now your poem is onto another stage and is now published on a website. 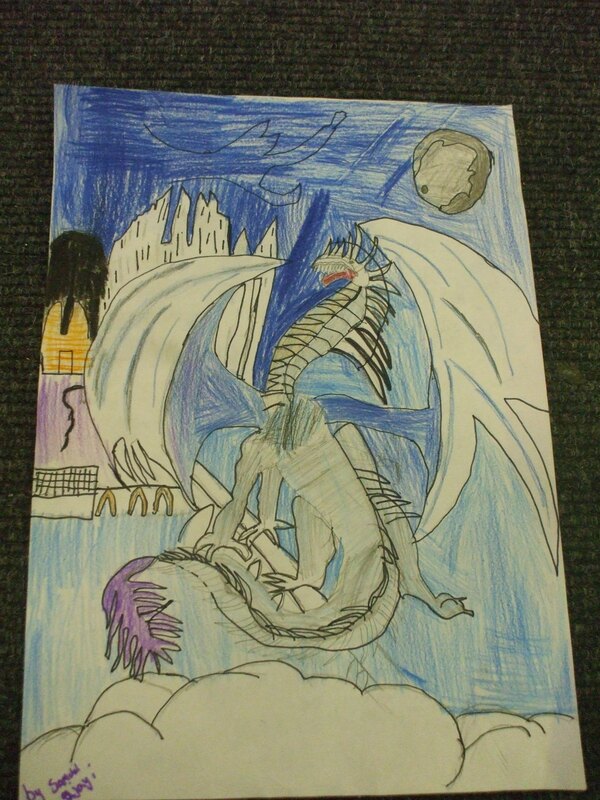 Thanks to the talented artists in year 5 at Mr Airey’s South London Primary School – your dragon artwork is wonderful. Now I shall have to ask the poets which poem they think inspired them! The colours here are so vivid! 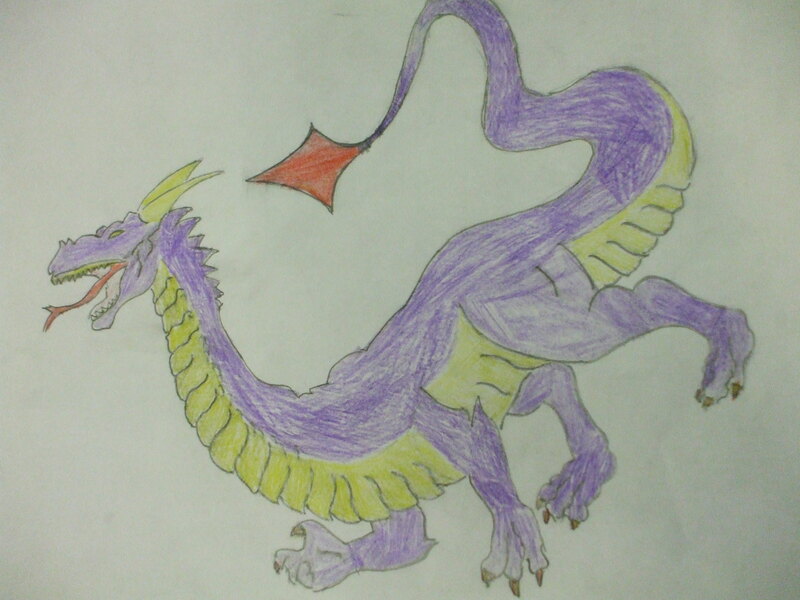 Wow this one is purple- just like My Pet Dragon! Thanks – I’ve really enjoyed see them! Newsflash – Mr Airey captured and put in a dragon’s cave! News just in – child initiated play in year 1 today and poor teacher Mr Airey was captured by dragons and imprisoned in the Dragon Cave. Poor Mr A, I hope you are rescued soon! 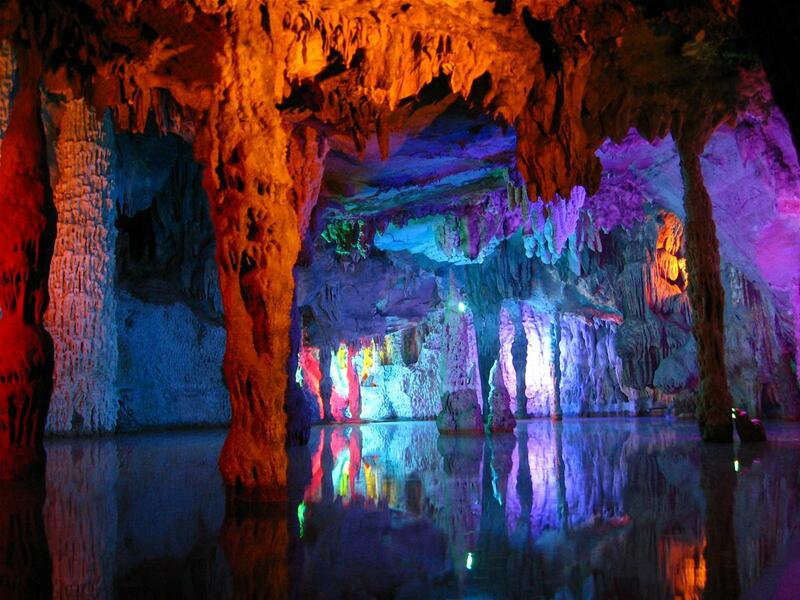 Did the cave look like this inside Mr A? Simon Airey is such an inspirational teacher and yet again I think we need to clone him and give each primary school in the UK their own fab Mr A! He makes learning exciting, fun and challenging – I think I’d love to be five again and be in Mr A’s class. 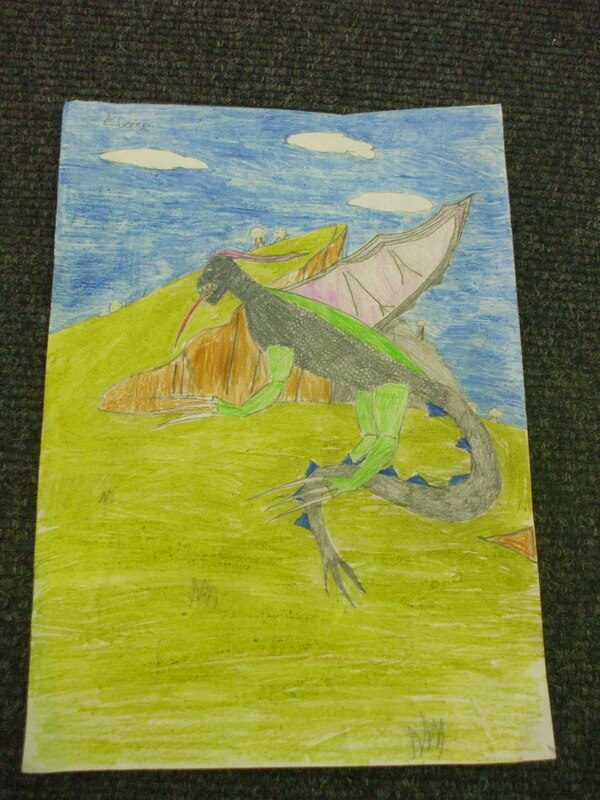 I’m also excited because Mr Airey has just told me about year 5’s amazing dragon artwork, it’s midday now and I will have to wait until the children go home before Mr A can send me some examples that I can share with you! To all potential illustrators and artists, I am hoping to bring you an interview with an artist who illustrates children’s books – cross your fingers for me! It’ll be great to have some fab tips for you! Watch this space! There’s No Smoke Without Dragons is proving to be such an exciting project and the wonderful thing is I haven’t left my sofa – isn’t the virtual world amazing? Wow Mr Airey’s class are so talented! Just off the phone to Mr Airey and have had a lovely 20 minutes chatting about the wonderful writing and art that has been happening in his classroom. I am so impressed with the fabulous writing that the year 1 class are producing and their art work is fantastic! I can’t wait to see year 5’s artwork tomorrow! Thanks Mr Airey and all the children at this fabulously talented South London Primary school! I am very excited by Mr Airey’s brilliant dragon poem and think he deserves a Writer of the Week award! Well done Mr Airey, it was great to hear how you showed the children the process you went through in writing your poem. I was very lucky today to have a nice game of Scrabble with the poet and writer, Jan Dean, who explained the Poet’s Tool Kit to me as we played with words. Jan has been very busy recently working on poetry projects in schools and she’s been enjoying herself as much as the children! 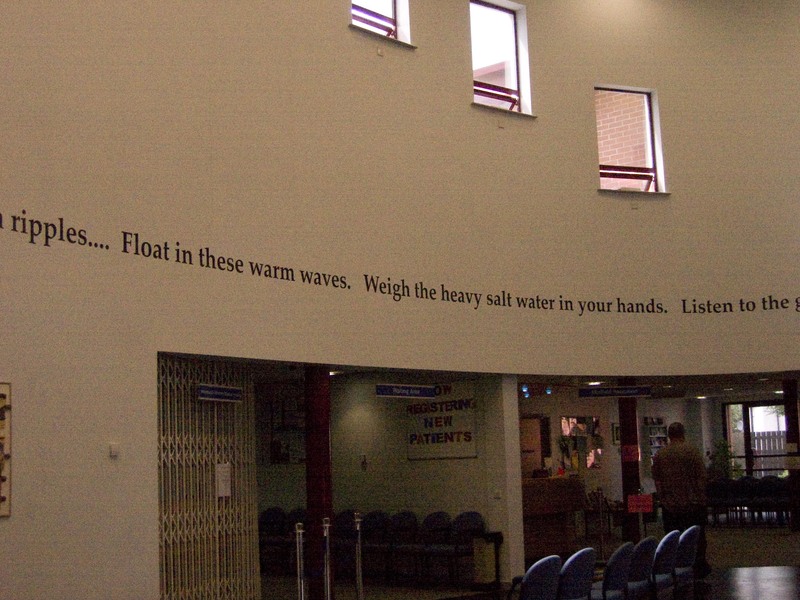 Jan has also been involved with community poetry projects. Oh yes I do have a pet dragon! Imagine my surprise, when Mr Airey emails me to say that he doesn’t believe I have a pet dragon. Do I look like the type of person that would lie about my pets? 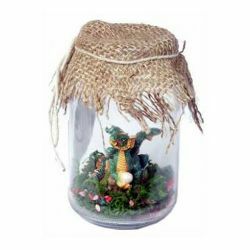 Yes, I do have a pet dragon and I keep him in a jam jar where he is very comfortable. It means I can take him shopping with me without worrying about his fiery breath starting a fire in the queue at Sainsburys! He’s a very, very friendly dragon who likes nothing better than playing basketball with his friends. 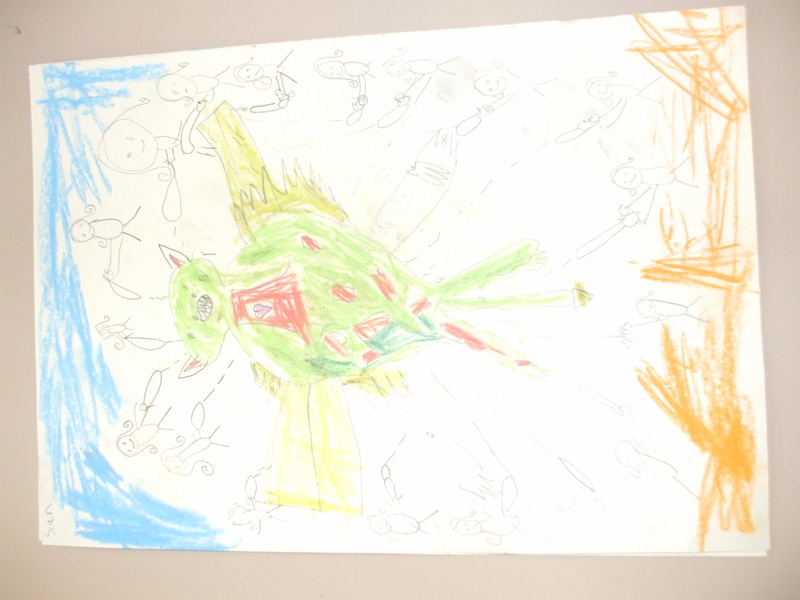 Good to hear from you Mr Airey and hope the children in year 1 have enjoyed their pastel drawings today! Unfortunately, I couldn’t phone him for an update yesterday because my pet dragon had a headache and was breathing fire at my children – oh what a mad house! 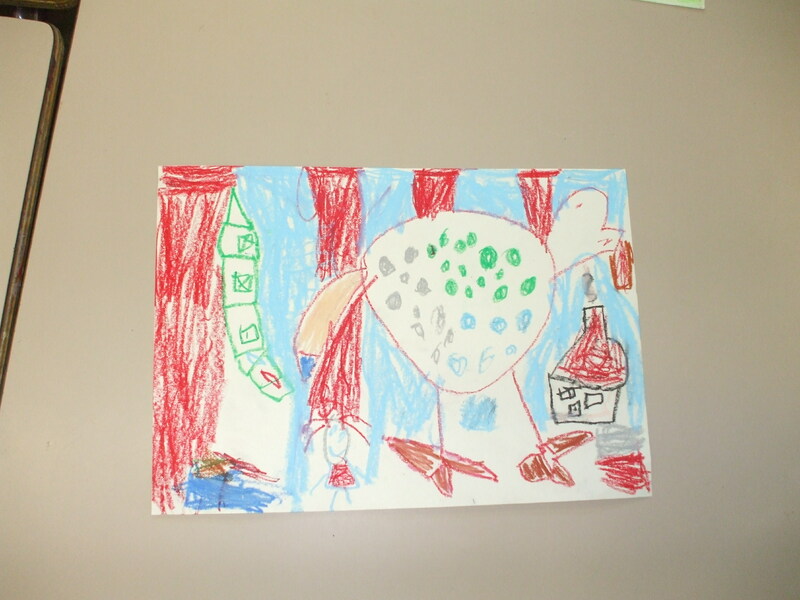 But I managed to get a quick update on all the dragony goings on in his South London Primary School. Yesterday, Mr Airey took the assembly and used the title poem written by Celia Warren There’s No Smoke Without Dragons and had an interactive assembly with groups of children acting out the images Celia’s poem conjured up. 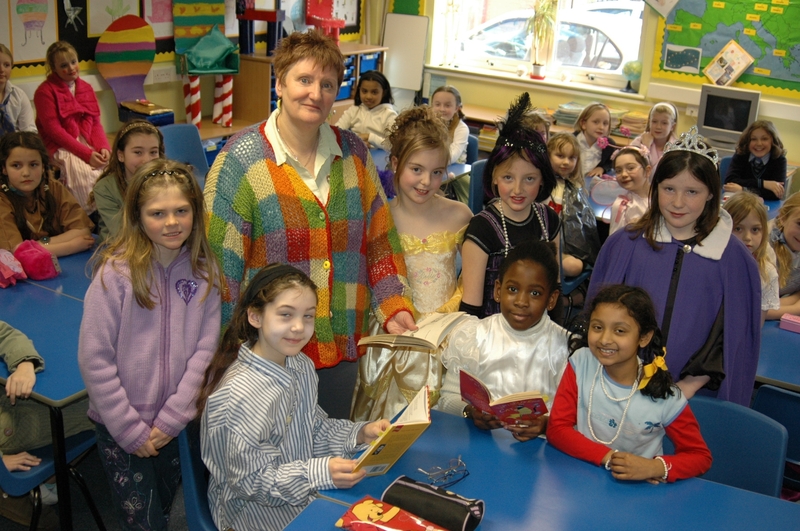 The children loved the drama and really enjoyed the poem! Mr Airey continued to keep the whole of Key Stage One enthralled when he read Dragon by Roger Stevens – this poem was enjoyed by the children and lots of the year 2 children said that it really made them think! The children have drawn some pencil drawings but today Mr Airey is letting them loose with colourful pastels. Wow, I can’t wait to see the photographs! Mr Airey is on a course today so he is as excited as me about what his class will create with the colourful pastels! 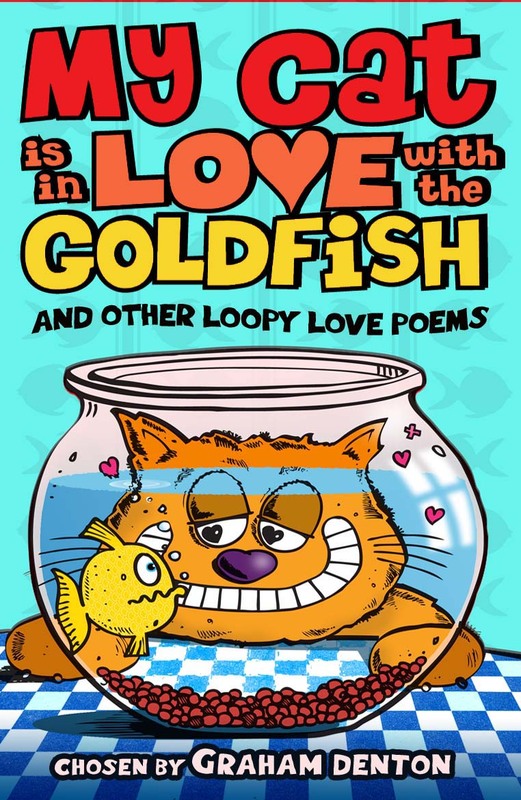 A Primary school in London are illustrating some of the poems as part of their enjoyment of World Book Day – so I’m really looking forward to getting their drawings through my letter box next week! 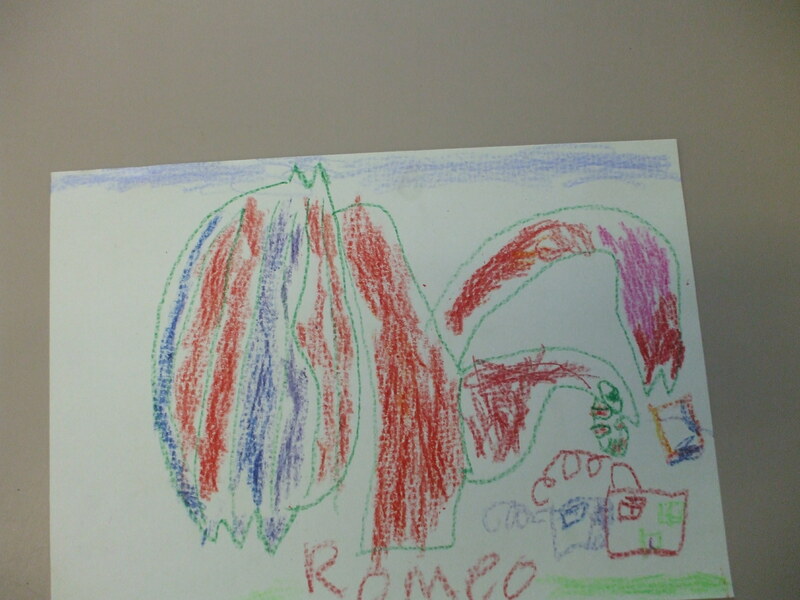 Simon Airey who is an inspirational teacher is keeping me posted with regular phone calls – yesterday it was a delight to find out that his Year 1 children already knew quite a bit about dragons and they set Mr Airey a challenge to find out if dragons could be golden. 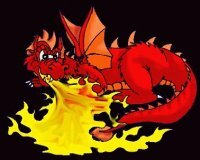 Thankfully, Mr A is very clever at using google so was able to find lots of pictures of golden dragons for the children. Oh my goodness how it cursed. Year 1 a question for you: Why do you think there was a dragon my purse? Sue Hardy-Dawson and Philip Waddell both sent me shape poems this week which look really great and are very cleverly crafted. Bernard Young sent me a brilliant dragon poem called Notice and he’s really looking forward to seeing the illustrations that the children in Mr Airey’s school create. Exciting news, Bernard is actually going to Wales this weekend to write some dragon poems in the home of dragons! I hope he doesn’t bump into a real dragon! Great news from Roger Stevens who says he’s writing another dragon poem for the anthology – I’m really excited about this and can’t wait! His words comparing the skills needed to be a poet with those a footballer needs would really get boys writing! I was really excited when my friend Simon said the children in his primary school would illustrate some of the poems in the anthology. I’m looking forward to seeing what the children produce and then picking the best ones for the anthology!